CERIC is pleased to be partnering with Canada Professionals of Canada (CPC) for the first time to offer a 3-part webinar series – Activating Potential: How to Apply Mindset Tools to Empower Your Clients Toward Career Success with career coach and empowerment trainer Shellie Deloyer. Career professionals all have clients who are struggling with career clarity and motivation, where the regular programs, approaches and options just don’t cut it. This webinar series will introduce a set of tools and techniques – based on quantum change and growth mindset models, such as Neuro-Linguistic Programming (NLP) – for helping clients achieve their goals and get results. Deloyeris a career coach and empowerment trainer and is the founder of Bright Futures Solutions. Deloyer has a Master’s degree in Education and is a Master Coach and Trainer of Neuro-Linguistic Programming and Hypnotherapy. She is a member of Career Professionals of Canada (CPC) and a top-rated Cannexus conference presenter. The cost for the full series is $159. A discount is available for CPC members. 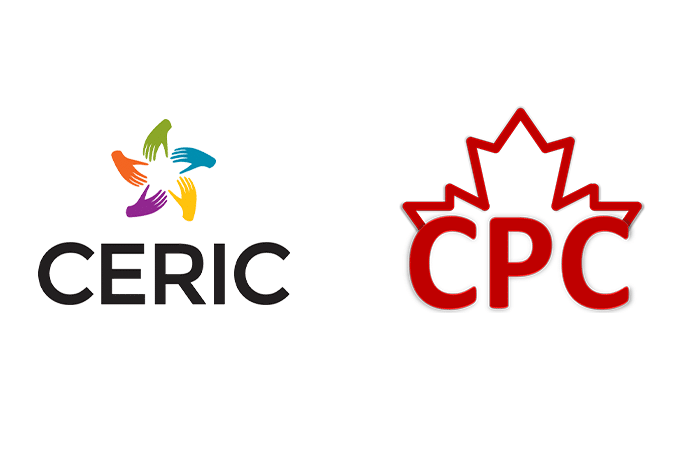 CERIC partners with associations and organizations across Canada and beyond to present webinars that offer timely, convenient and affordable professional development. Previously, CERIC has worked with the New Brunswick Career Development Association, Career Development Association of Alberta, Ontario Association for Career Management, BC Career Development Association, Canadian Association of Career Educators & Employers, and Nova Scotia Career Development Association.